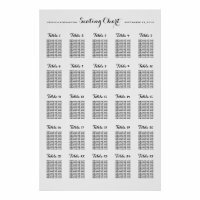 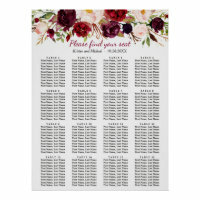 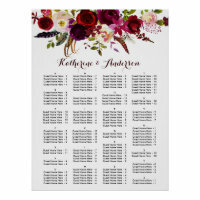 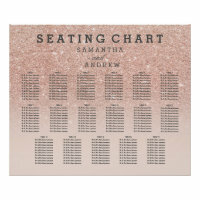 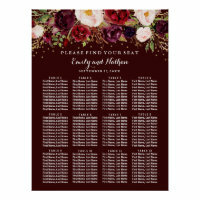 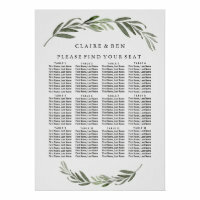 Fall wedding seating chart. 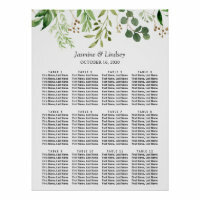 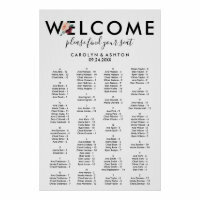 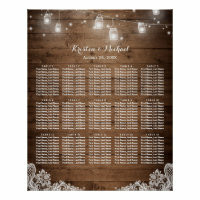 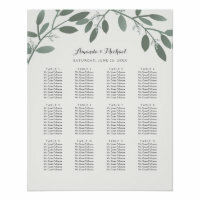 Large poster size chart with orange leaves on cream color. 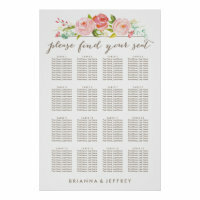 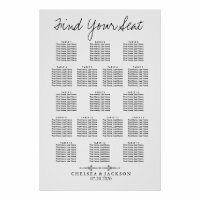 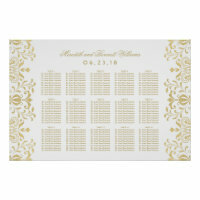 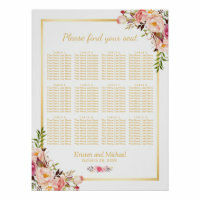 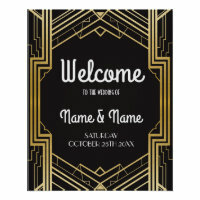 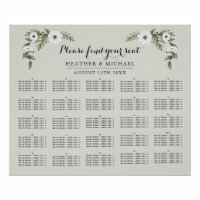 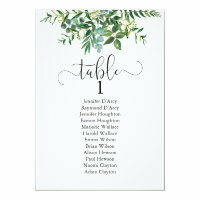 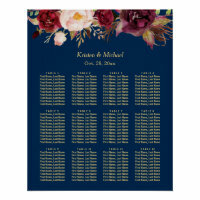 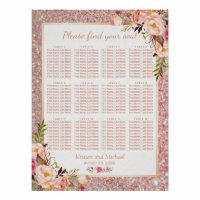 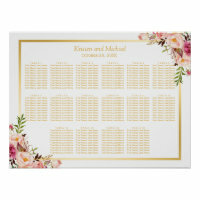 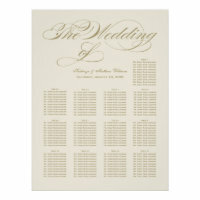 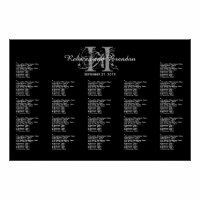 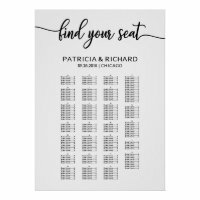 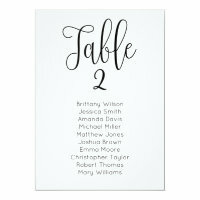 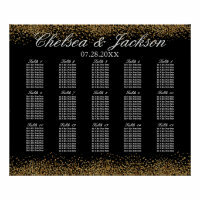 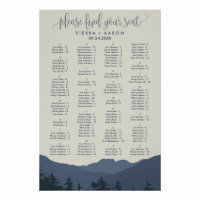 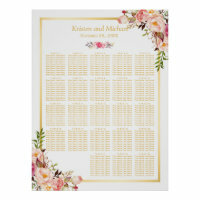 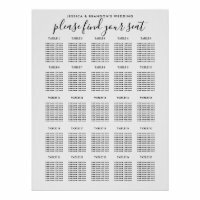 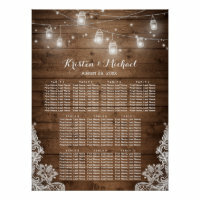 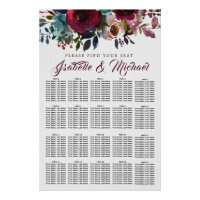 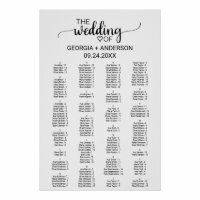 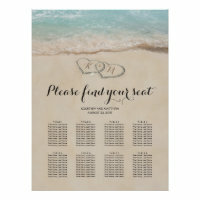 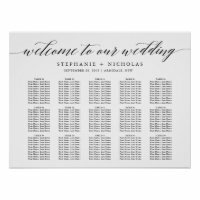 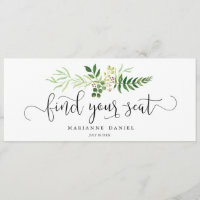 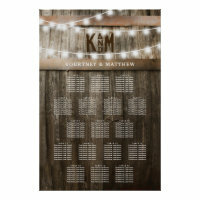 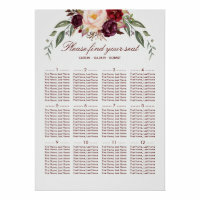 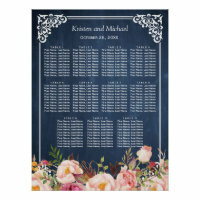 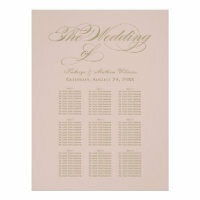 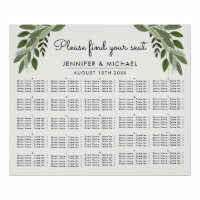 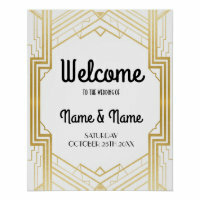 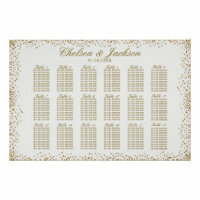 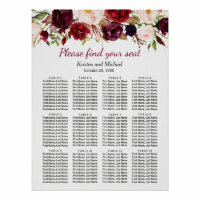 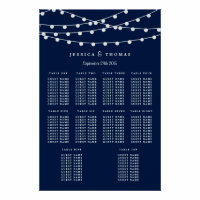 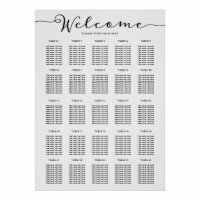 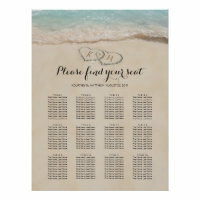 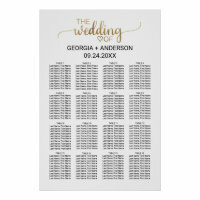 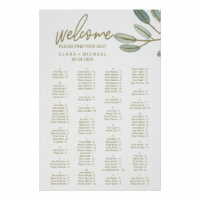 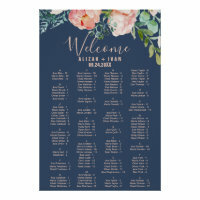 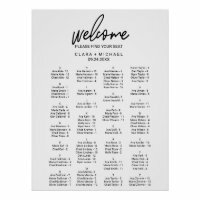 Large text for last name and wedding date. 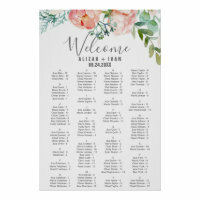 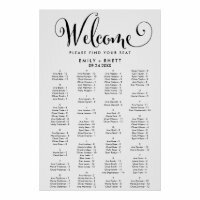 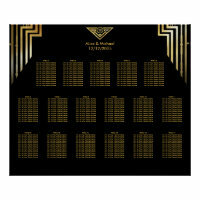 Text to list guests' names is dark brown. 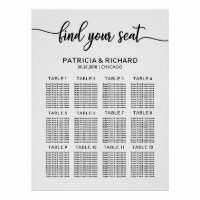 Seat people by last name initial or by table number / name. 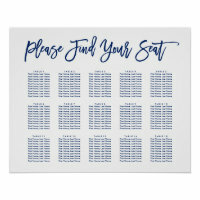 Delete any unneeded sections.